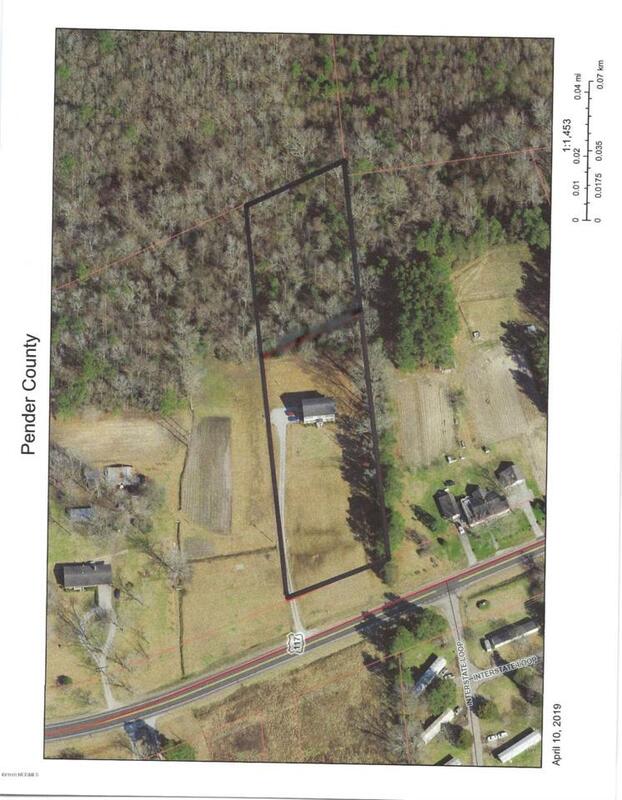 House on a 3.05 acre tract of land. No restrictions. Wooded and cleared areas. Enjoy your land like you want to. 2814 sq. 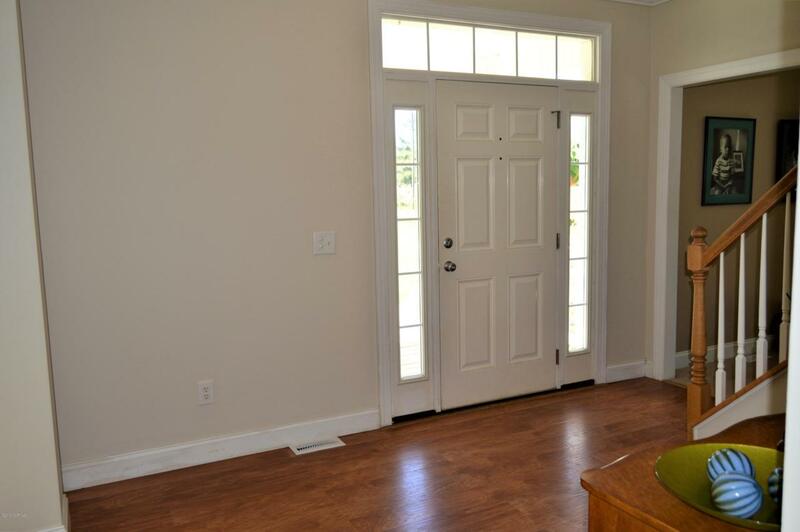 ft. 4 bedroom home is perfect for a large family. 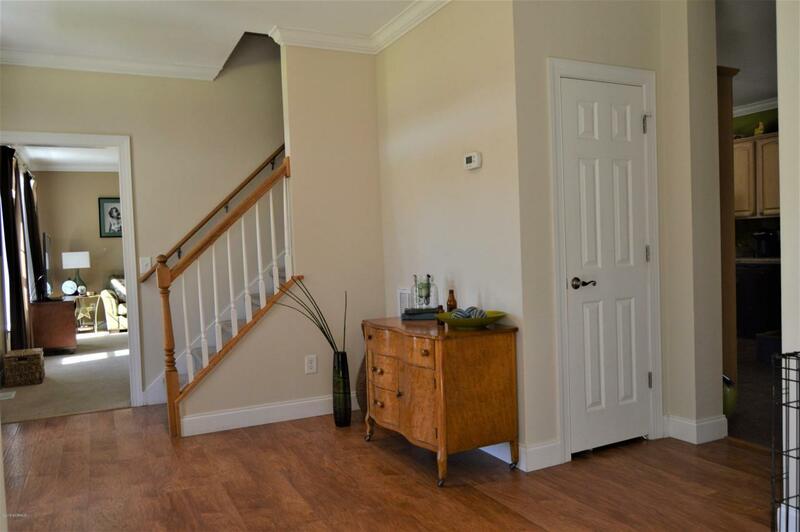 Family friendly home with formal dining room, living room, family room and home office Kitchen is made for family gatherings. Island and lots of counter space for serving. Laundry room with utility sink and cabinetry and a pantry large enough for a freezer. Bring the deer stand or walking boots and enjoy the wooded part of the land. The cleared area is perfect for horses, garden , and chickens. Children and pets can play all day in the yard. 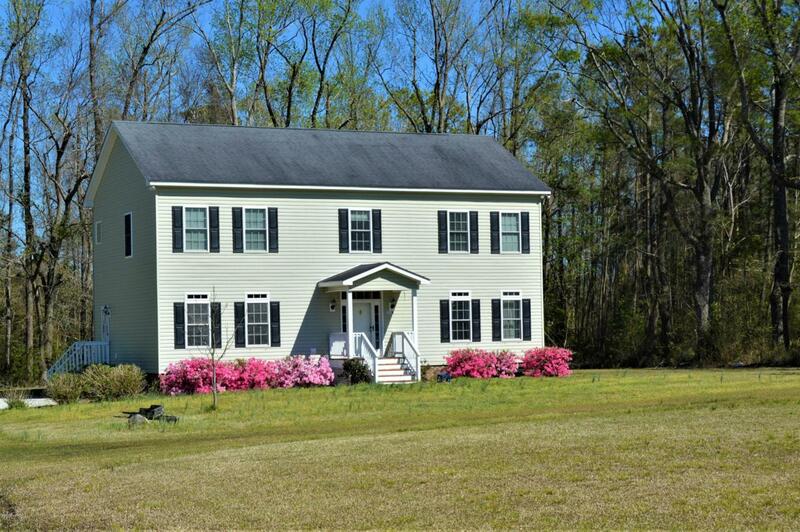 Desirable location minutes from I40 and easy commute to Wilmington. Come experience country living.